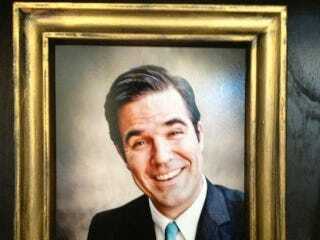 When Rob Delaney dies, the first line in his obituary will remind you that he was famous for being funny on Twitter. It may also reference his affinity for farts and hairy beavers. It will now also include "once sang the National Anthem at a Dodgers game." And it wasn't terrible. Yay!